Discovery Village At Tampa Palms has the Lock on Senior Living in Florida! It’s now easier than ever to enjoy the affordable, carefree lifestyle you've been dreaming of. 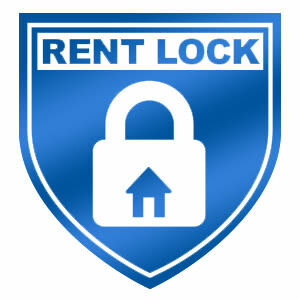 Simply put, your rent is locked in for three full years… Guaranteed! Think of it as a bit of financial security that can make a big difference in your budget and your pocket. There are no long-term commitments or buy-ins, and you still have the convenience of an annual lease. 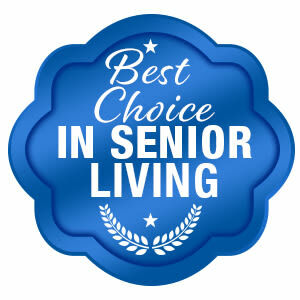 For more information, please fill out the contact information form to have a Senior Lifestyle Counselor contact you to discuss your specific requirements. 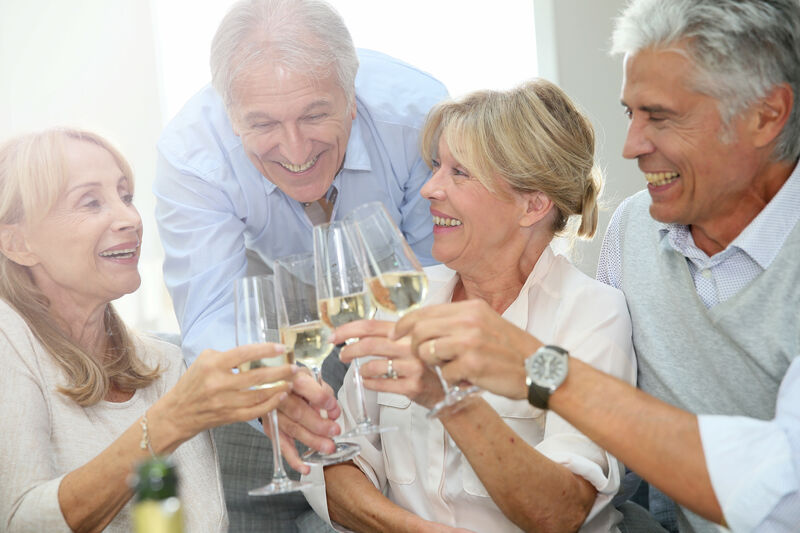 While you are speaking with them, make sure to schedule a time to tour our community and let us treat you and a guest to lunch in our Grande Clubhouse! 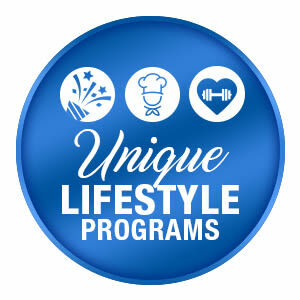 Discovery Village’s exclusive senior lifestyle programs are designed with one thing in mind – it’s all about you. From gourmet meals hand-prepared by our masterful chefs, to our highly qualified team of housekeeping and transportation professionals, life at Discovery Village At Tampa Palms worry and stress-free. Let us take care of everything for you. It’s our absolute pleasure! Planning for the varying expenses of utilities, maintenance, housekeeping, food and entertainment – and adding the cost of care – can seem overwhelming. Discovery Village At Tampa Palms is an all-inclusive community, there are no surprises on your monthly bill from us. You can budget the same amount every month for exactly what you need to continue enjoying life without worry! Coupled with our 100% Satisfaction Guarantee. There’s never been a better time to make the move to Discovery Village At Tampa Palms.